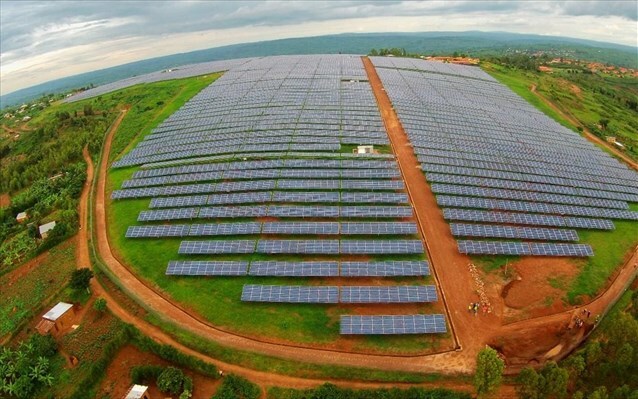 Feasibility studies for the development of up to three utility-scale solar PV plants in Guinea Bissau is set to kick off following a tender that was floated by the World Bank. The plants with battery storage, combined or separate will have total installed capacity of 20-30 MWp aimed at providing additional lower-cost generation and improve grid stability in the west African country. The consultant will provide the optimal portfolio of solar PV plants taking into account technical, solar resource, environmental and land constraints. The assessment will focus on the technical, commercial and institutional aspects required to develop a sustainable project, including potential sites around Bissau-city, interior and southern regions. According to World Bank, interested applicants must be firms. Those interested must submit their applications on or before 10th April 2018. The successful consultant will assess the potential of at least the following three designs: (i) on-grid solar PV with Battery Energy Storage Systems (BESS) (combined); (ii) on-grid solar PV and BESS for grid stabilization (separate); and (iii) hybrid PV-Diesel-BESS systems. The consultant is encouraged to propose additional designs as appropriate. The study will take into account the development of the transmission and distribution (T&D) network to be completed by 2020 through the OMVG project , the ECOWAS-Regional Electricity Access Project (under preparation), and the 30 kV transmission ring around Bissau-city to be financed by the African Development Bank. The consultant will estimate the additional transmission and distribution investment costs to deliver power from the solar PV plant(s) to the final consumer. The development of Guinea Bissaus solar energy potential is expected to increase the countrys energy security and increase the reliability of power supply. The World Bank will provide the consultant with solar data for Guinea Bissau. The consultant is expected to carry out a GIS analysis to assess land constraints and propose up to three sites for project development with input from the Government. Solar energy use is minimal in Guinea Bissau despite the country receiving over 4.5 kWh of solar radiation and about 3,000 sunshine hours per annum. The West African nation hopes that the development of the utility-scale solar PV plants will help boost its renewable energy portfolio and spur economic growth.